Tropical Cyclone “Ella” had stirred up Fiji’s weather, and we started out towards Gau from Port Denerau near Nadi, not Suva as originally planned. 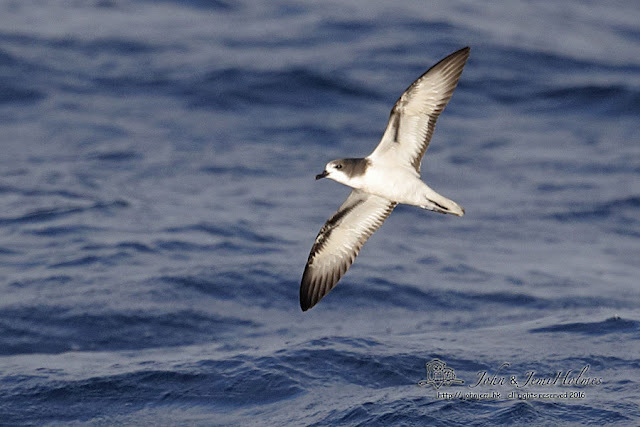 The main reason for going to Fiji had been to look for Fiji Petrel. Fiji Petrel is about as enigmatic as seabirds can get. 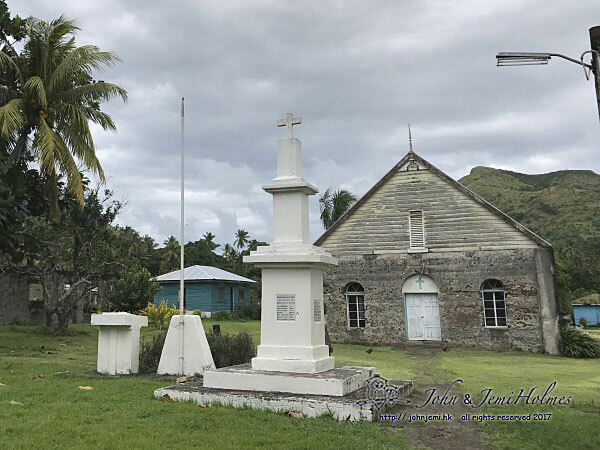 The original specimen was secured by the crew of HMS Herald in 1855 on Gau Island, to the east of Viti Levu. 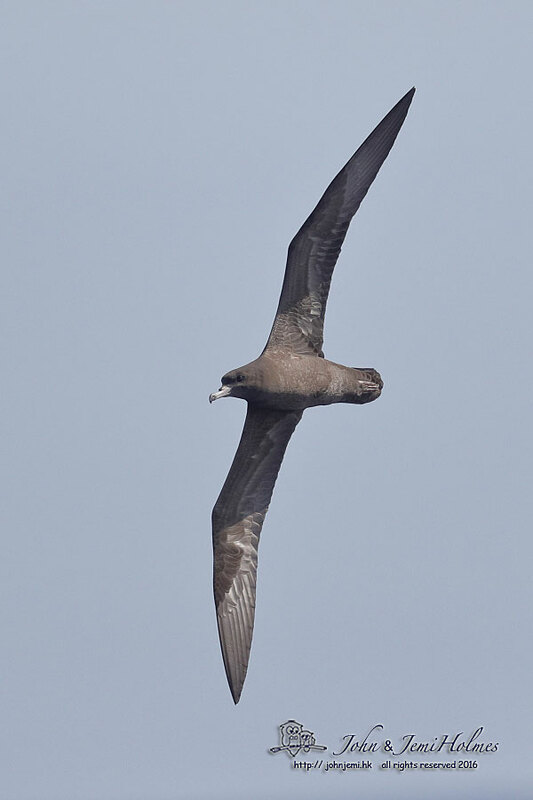 In 1984 an adult was found on Gau Island (Watling 1985), and since then several - mostly juveniles - had been found around one of the villages at the foot of the mountains where the petrels are presumed to breed. 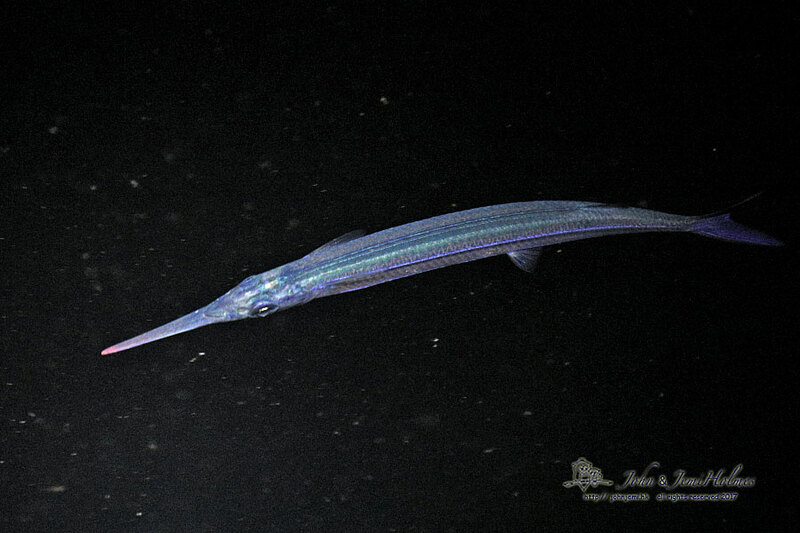 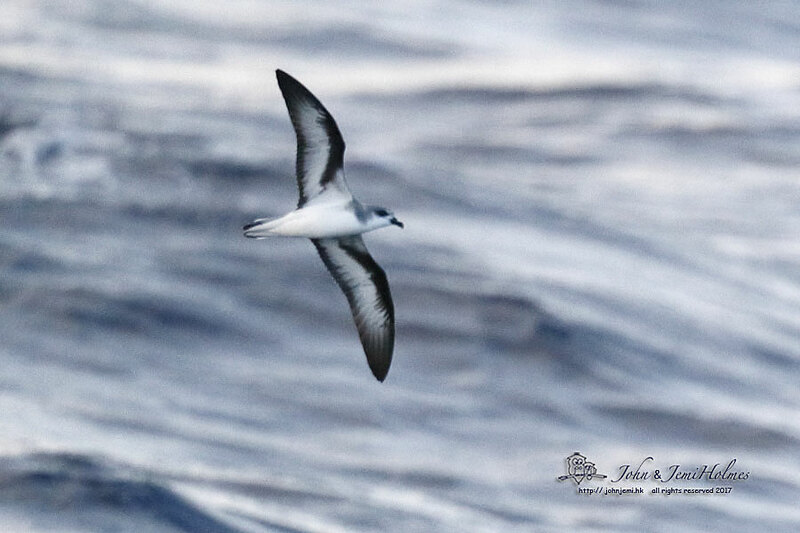 This Critically Endangered species is the subject of joint conservation efforts on and around the island of Gau by Birdlife International and Nature Fiji Mareqeti Viti. 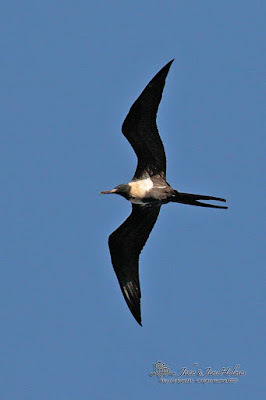 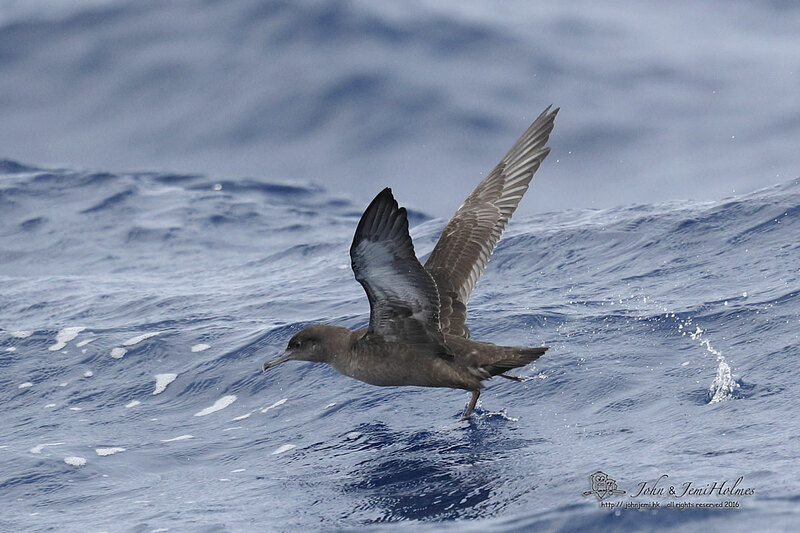 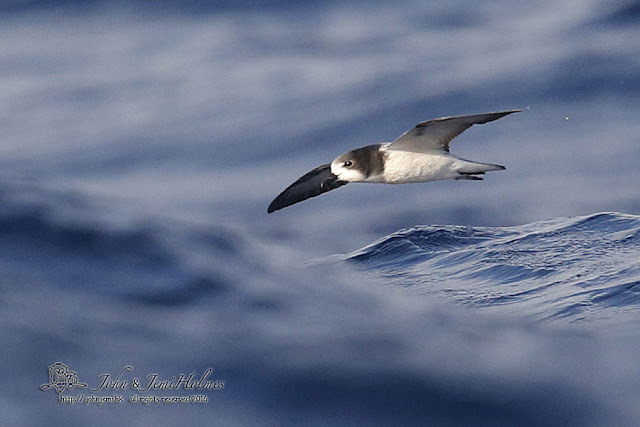 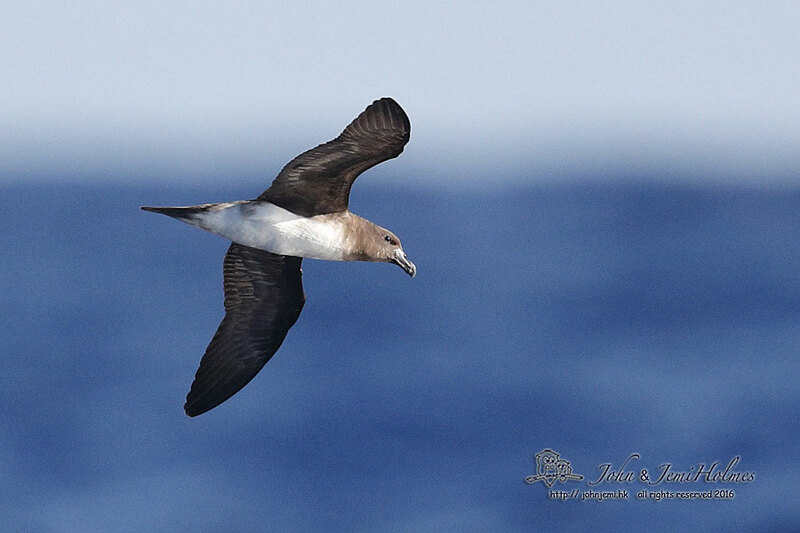 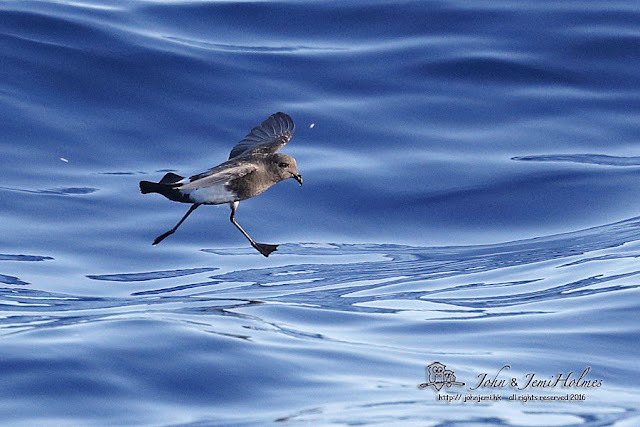 Hadoram Shirihai had photographed Fiji Petrels at sea in 2009 and from his reports we knew that there were a couple of sea mounts south of Gau where there was a lot of bird activity. 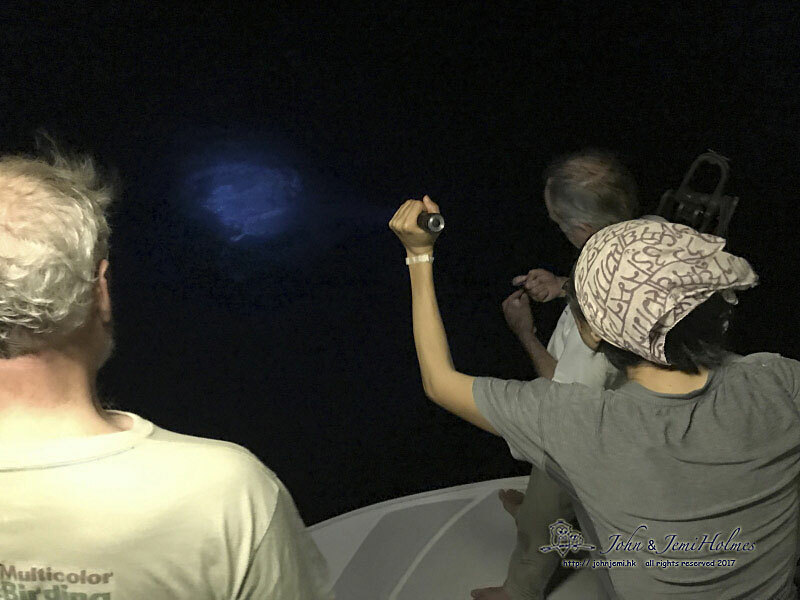 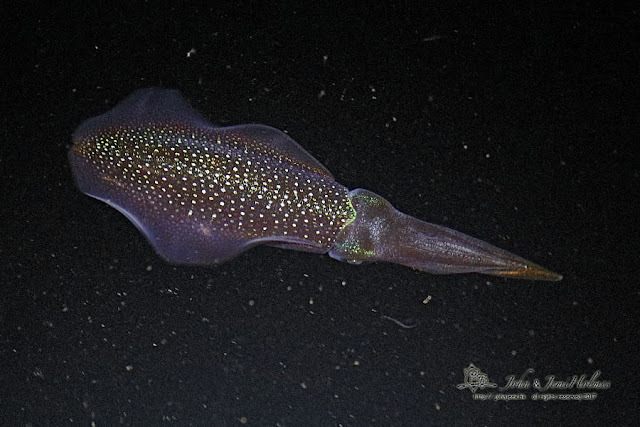 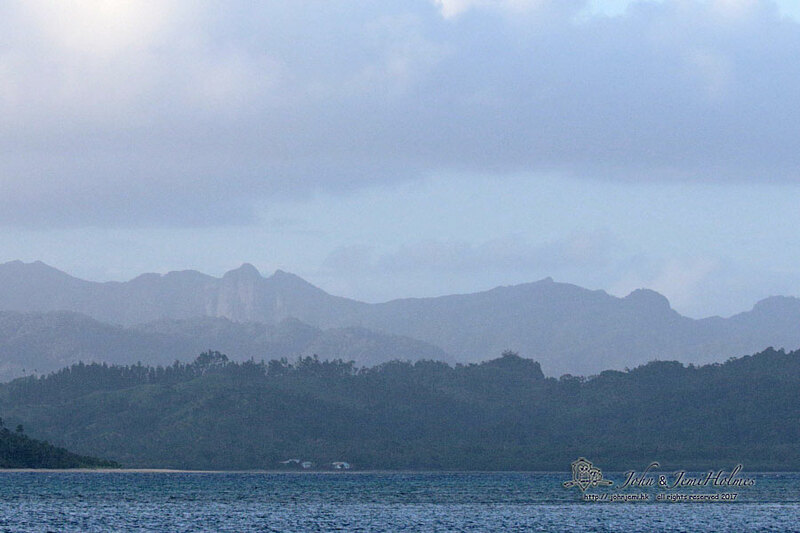 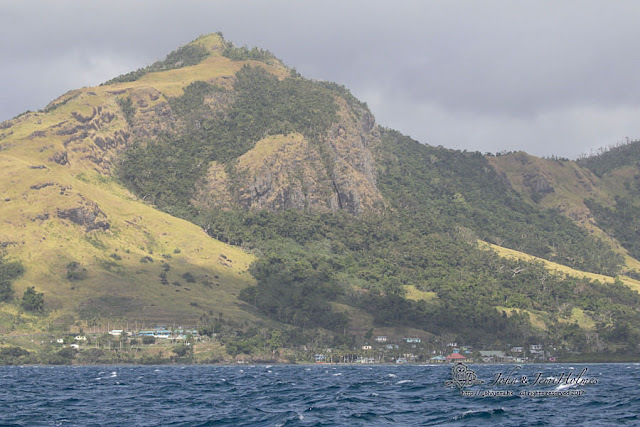 We had a relatively easy passage around the north of Viti Levu (Fiji’s main island) and at the end of day 2 docked near Ovalau, where there were many exotic creatures in the lagoon. 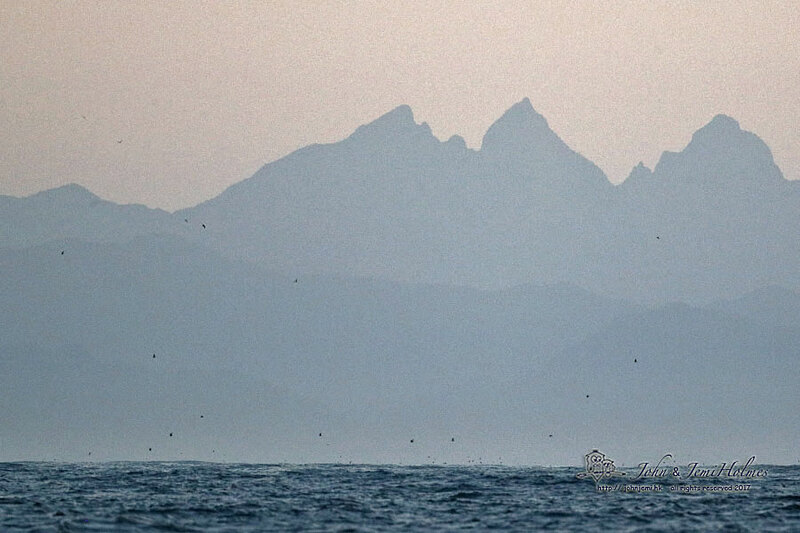 The following day the seas had calmed enough for us to head east across towards the island of Gau, visible in the distance. 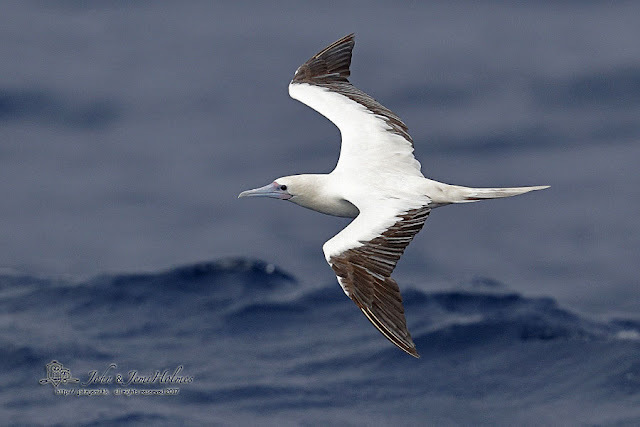 As elsewhere in the tropical pacific we found a lot of the seabird action centred on clouds of seabirds feeding where shoals of Yellowfin Tuna forced smaller fish to the water surface. 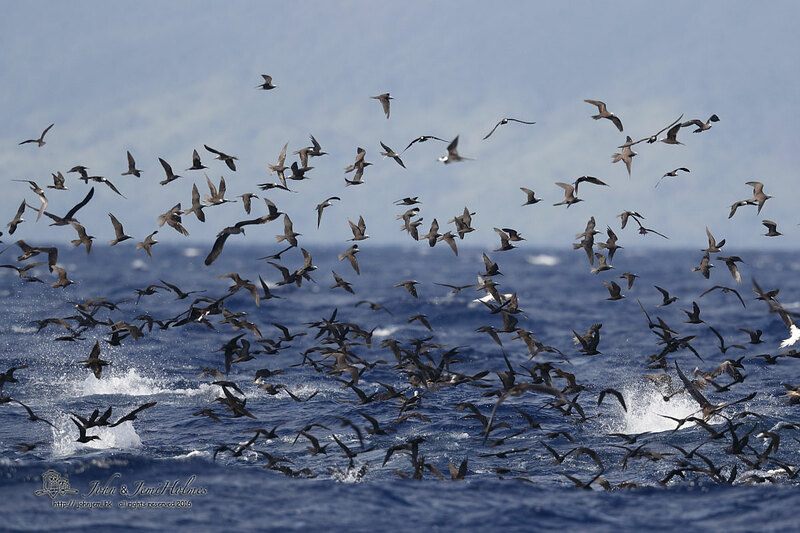 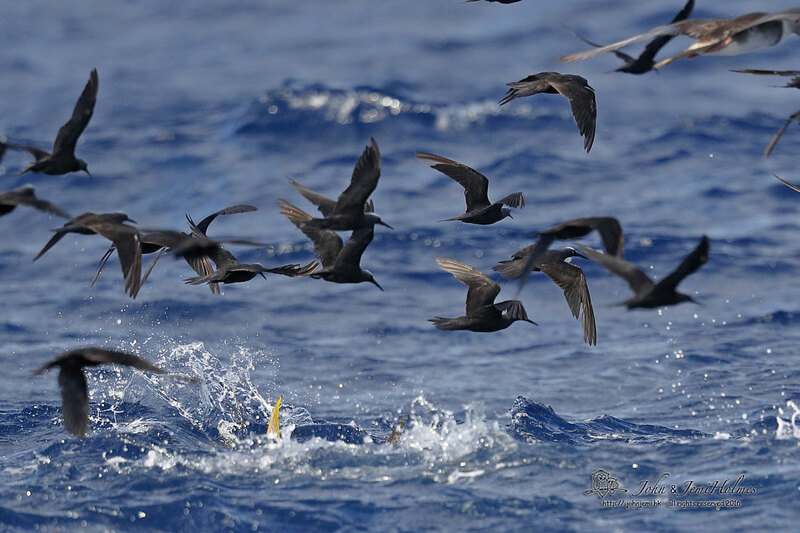 On our first day in the target area (May 19th) our one -and-only Fiji Petrel glided into the middle of this great throng of birds. I missed it completely, and no-one managed a photograph. 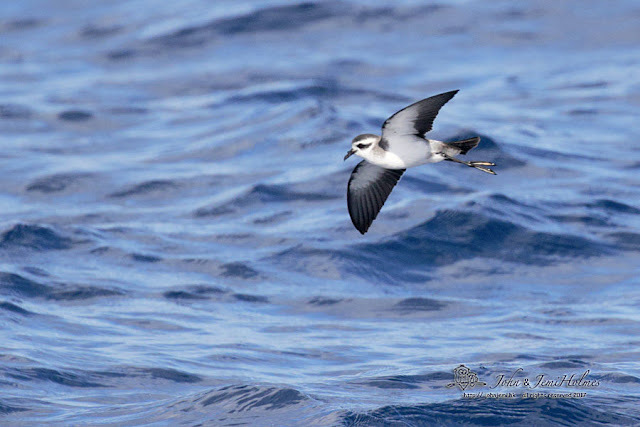 I took a few shots of the cloud of seabirds, hoping to find Fiji Petrel in the shots later, but I failed. 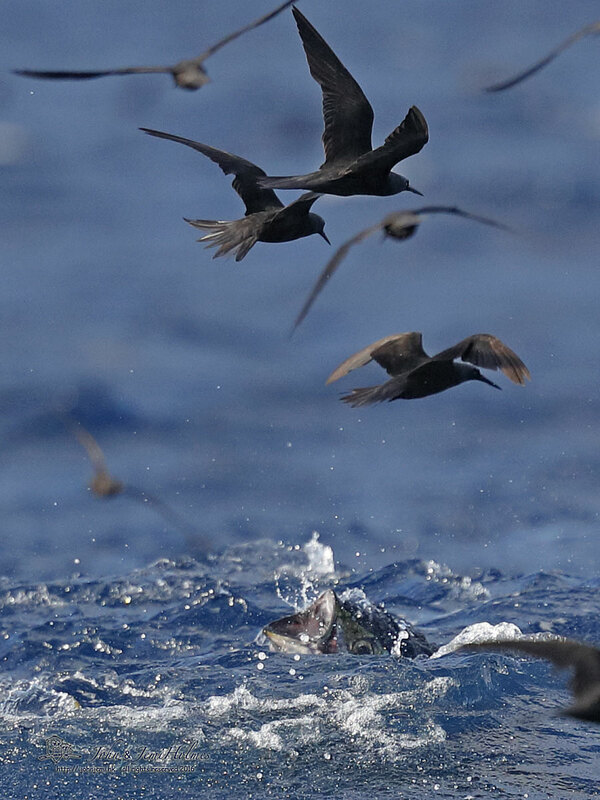 Chumming with fish oil and Rice Krispies suddenly seemed like an ineffectual way to attract birds compared with the power of the Tuna/Noddy natural phenomenon, but we persisted with it and turned up some other interesting seabirds. Some of the seabirds photographed here are rarely recorded in Fiji waters, but this may be due to relative lack of coverage. 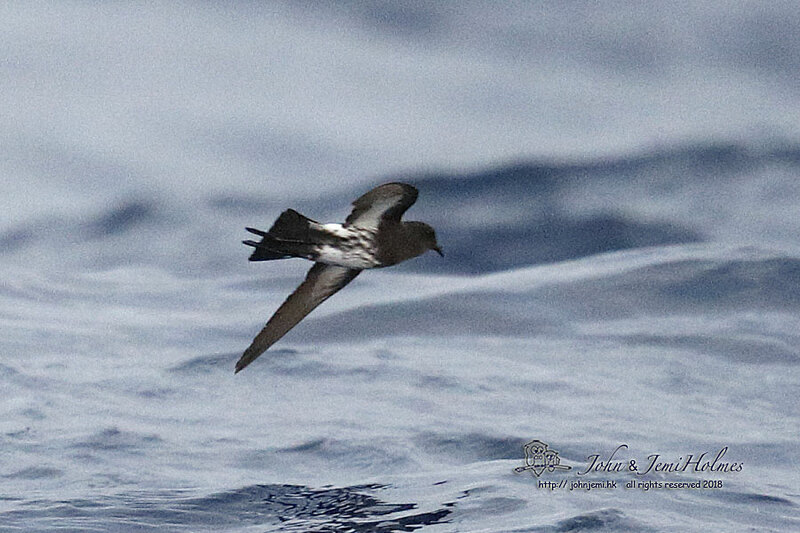 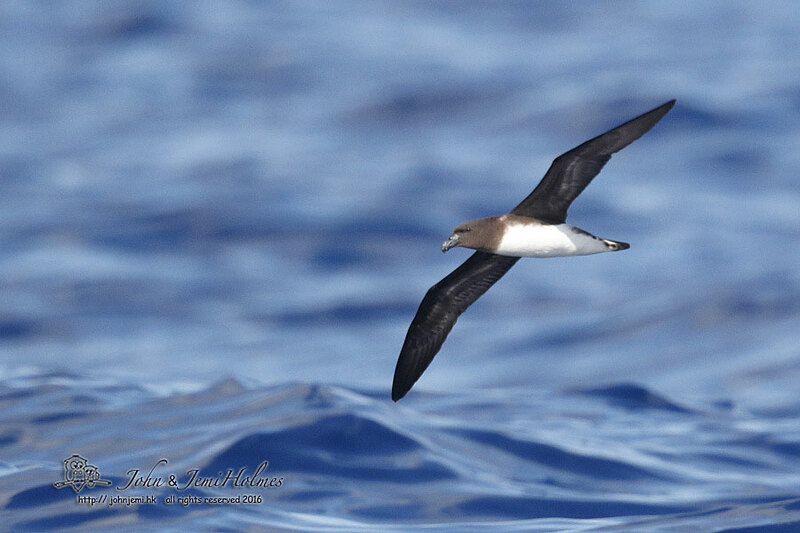 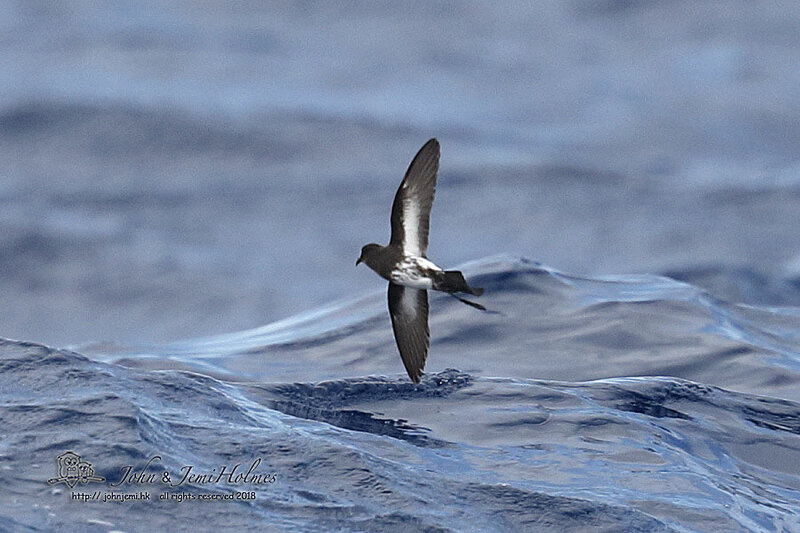 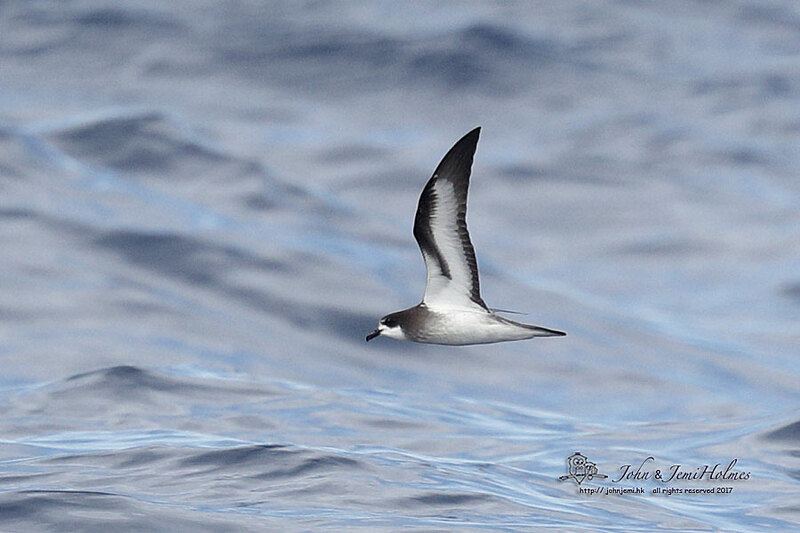 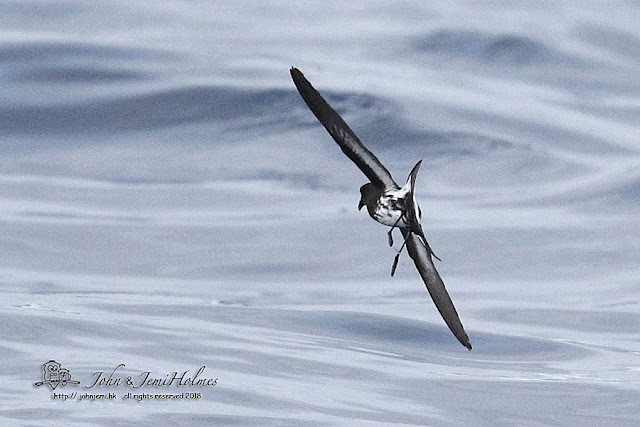 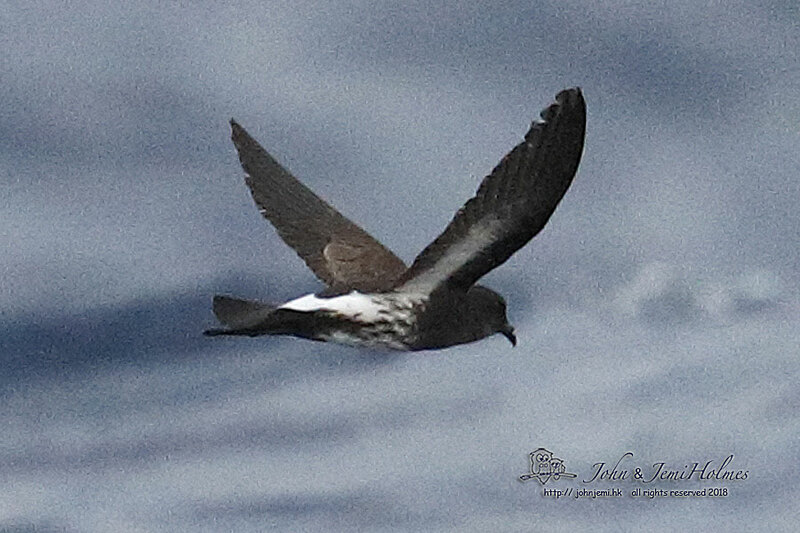 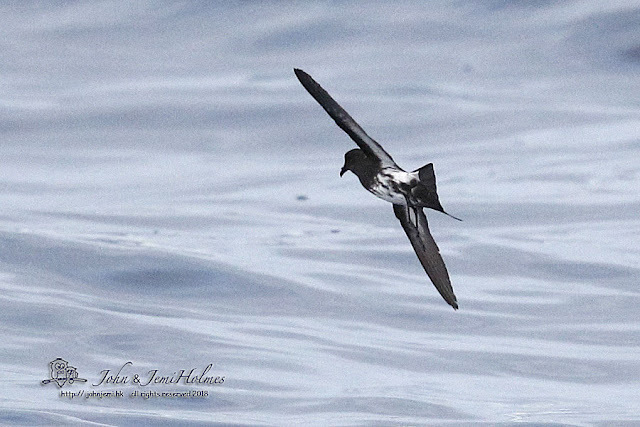 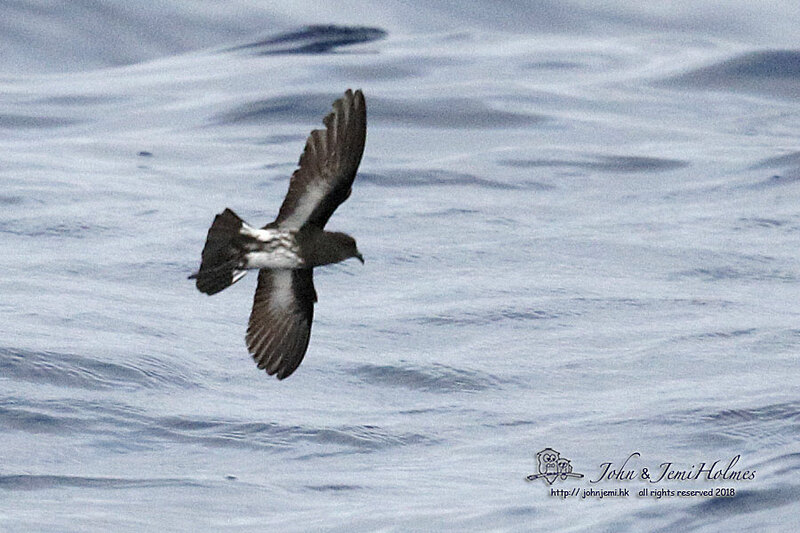 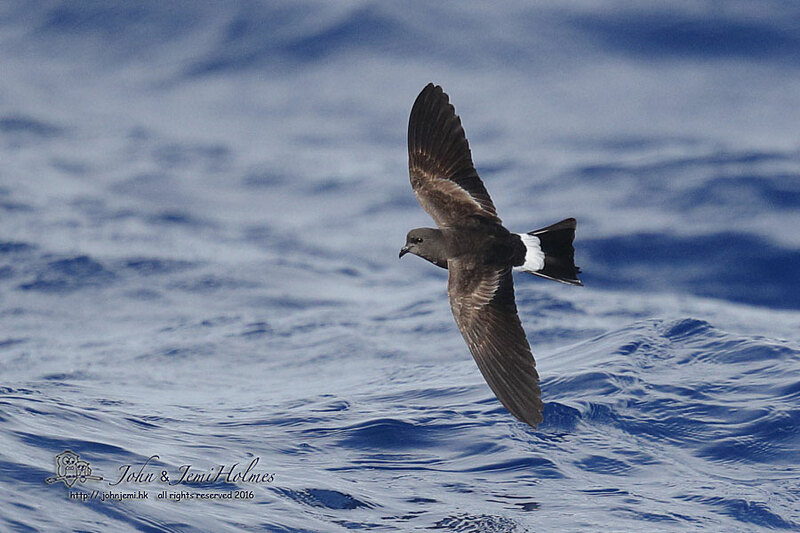 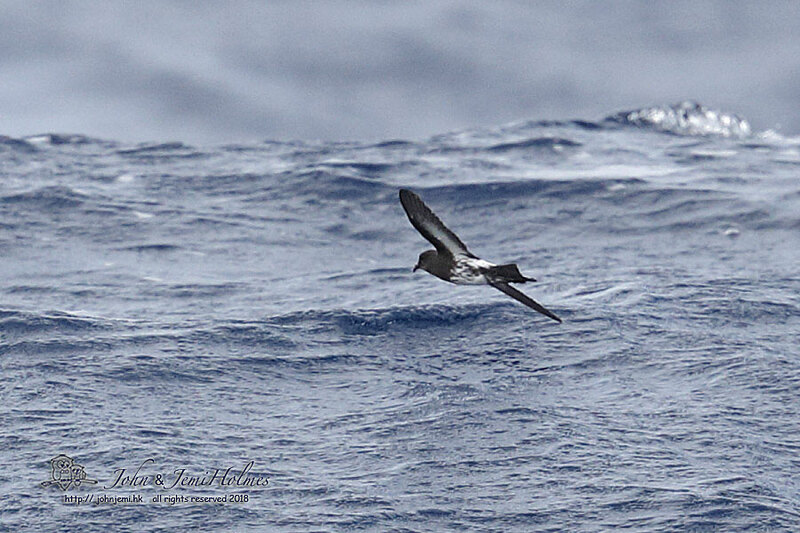 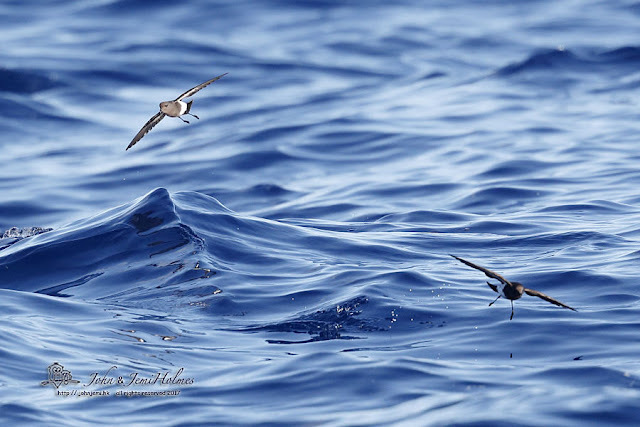 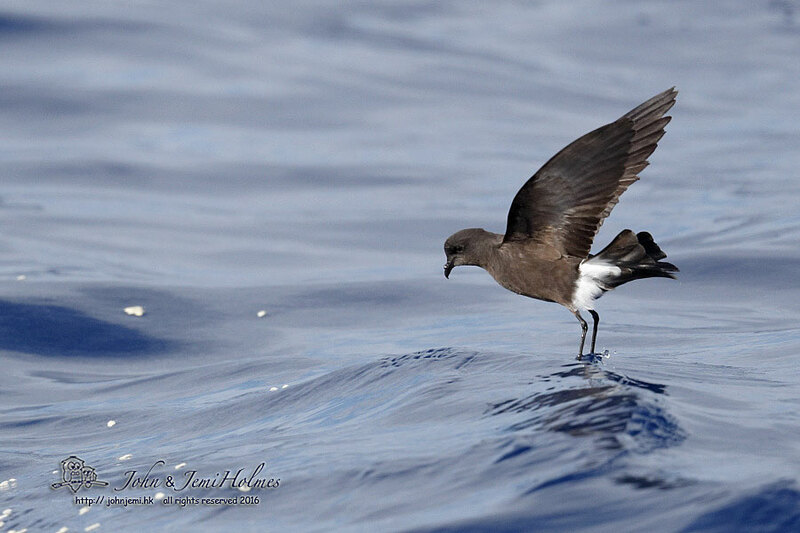 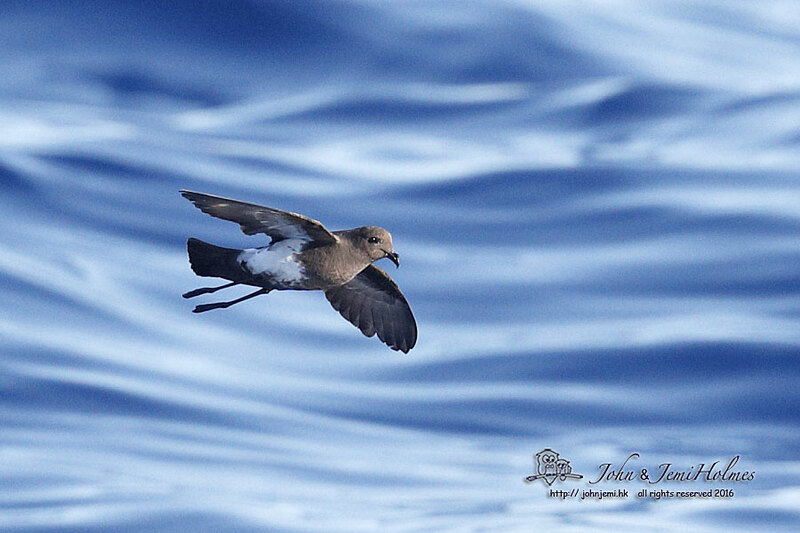 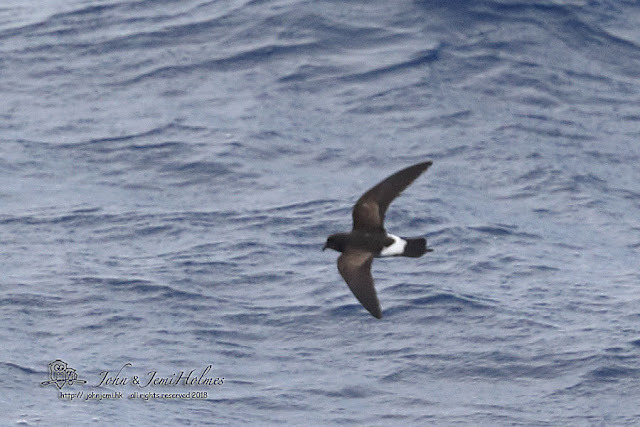 Perhaps the highlight of this period was the sighting of a "Stripe-bellied" - type Storm-Petrel (certainly new to Fiji and reported on elsewhere). 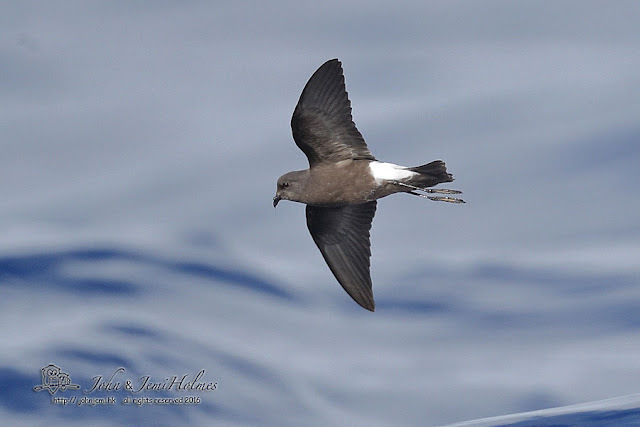 I'm a bit late with this update, but the "Stripe-bellied..." Storm-Petrel was written up by Bob Flood and Angus Wilson, and, after conformation by various authorities, accepted as the Critically Endangered New Zealand Storm-Petrel. 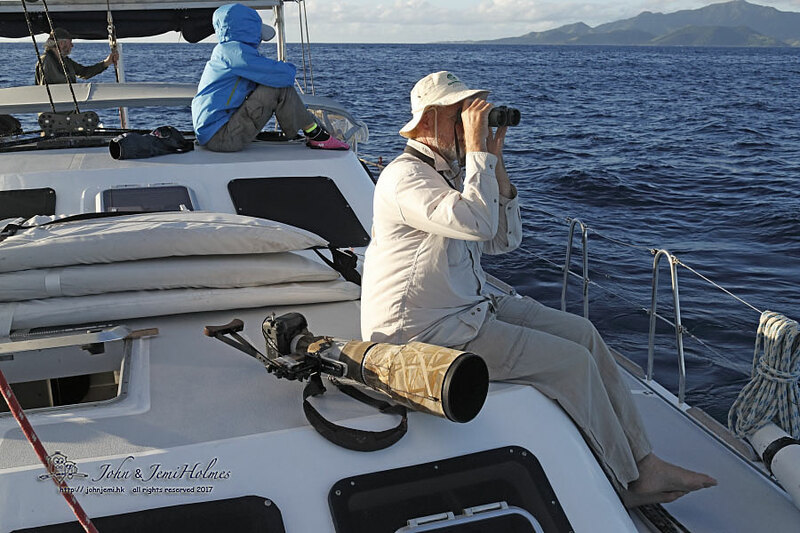 Cyclone Ella held to a westerly course, but locally, strong winds caused us to spend two and a half days sheltering inside the reef at Gau. Basically, we had lost half our sea birding time due to the weather. 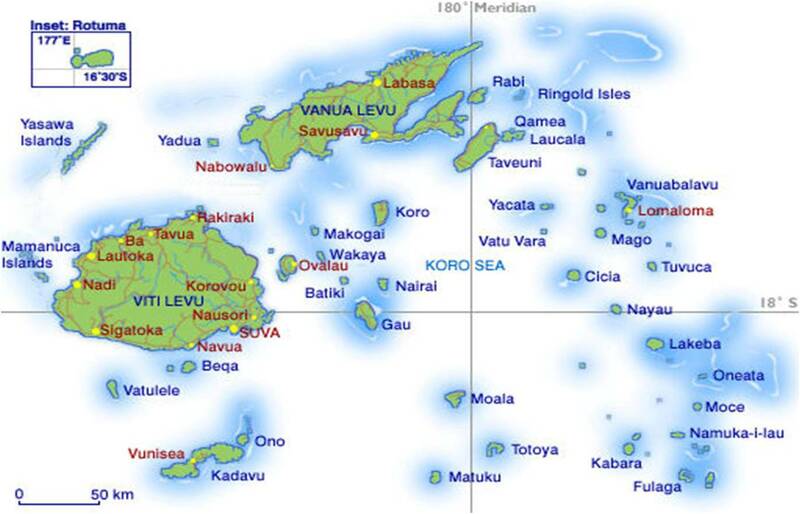 I blame Climate Change ! 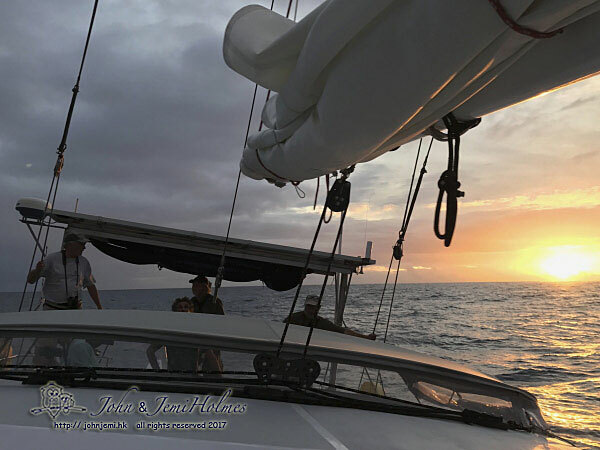 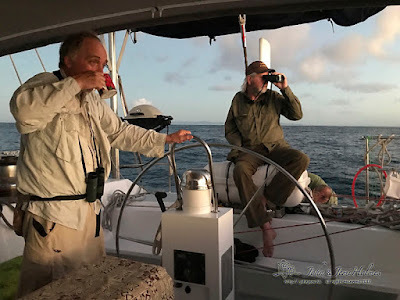 As it happened, there were no big feeding Noddy flocks but on our final morning at sea we saw many heading south at first light as we headed back to Suva.